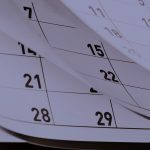 Home / AXIOM Updates / ATD Announcement: NEAC Keynote! 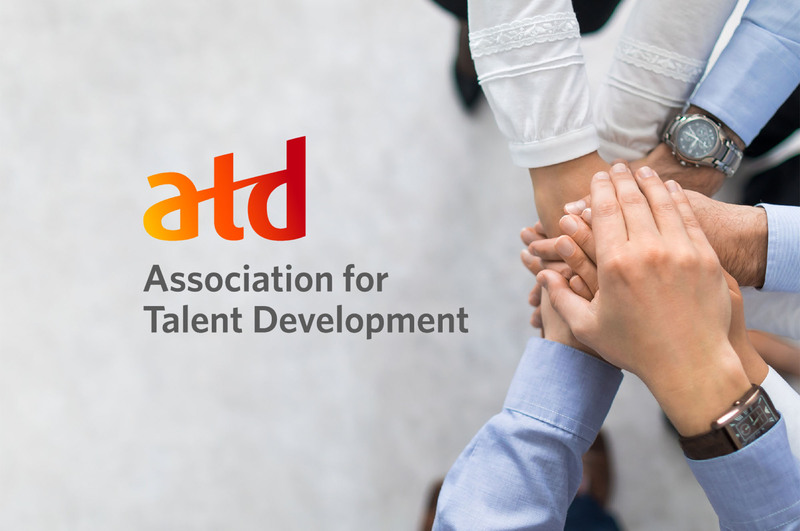 For those of you looking forward to the ATD New England Area Conference in March 2019 as much as we are… here’s some news to tide you over until next year! ATD has announced their keynote speaker: Katrina Marie Baker! “When it comes to engaging learners, variety is a key ingredient. Learning professionals are a bit like chefs, mixing together blended learning approaches to give their students a delicious educational experience. Our opening keynote session, Blend like a Pro: Key Ingredients for Blended Learning, will touch on practical tips and tricks to implement blended learning and touch on the research behind current learning trends. We’re really excited to hear her speak! Blended learning is hot right now (and why shouldn’t it be? People learn differently and offering many creative ways to learn is one great way to keep your learners engaged!) This should be a great talk by someone with a lot of experience. Katrina is a “former Director of Technology with the Association for Talent Development. She has worked in global training capacities for Fortune 500 retailer Whole Foods Market, and Global 100 law firms Cooley LLP and Latham & Watkins LLP. Previously, Katrina worked in music and video production for clients such as Disney Channel and Adult Swim”, according to the ATD site. If the keynote is any indication, this is going to be an inspiring conference! There’s plenty of time to register, check out the registration page on their website here and look for early bird specials!